Had a great time getting to know and photograph the music group “Tower Suite & Friends.” they are located in Eastern PA and Western NJ and play at the Sands Casino each month as well as other venues. For more information please visit their website. I recently had the chance to create some publicity photographs for ShowKids Invitational Theatre’s upcoming production of “Annie.” Annie will be performed in January. Tickets are available here. 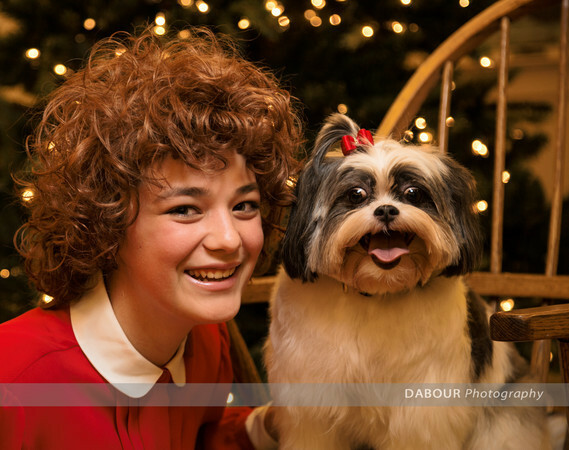 To see more of the photos in the gallery, please go to the online gallery of the Annie publicity photos. I created some publicity photos for SKIT’s upcoming performance of “Thoroughly Modern Millie.” Shows will be from April28-May 6, 2012. Tickets are available here. For additional photos click here. It was the guys turn this week. 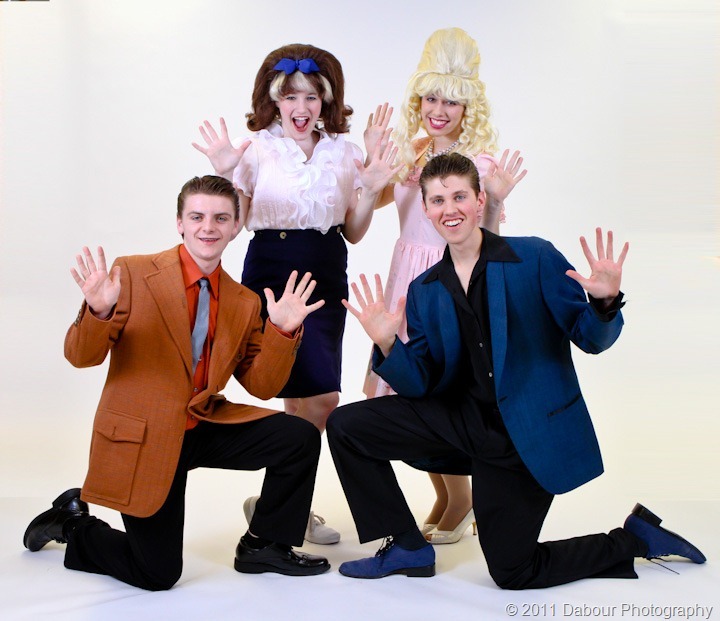 More publicity pictures for SKIT’s upcoming performance of Hairspray. Rest of the album can be viewed here.